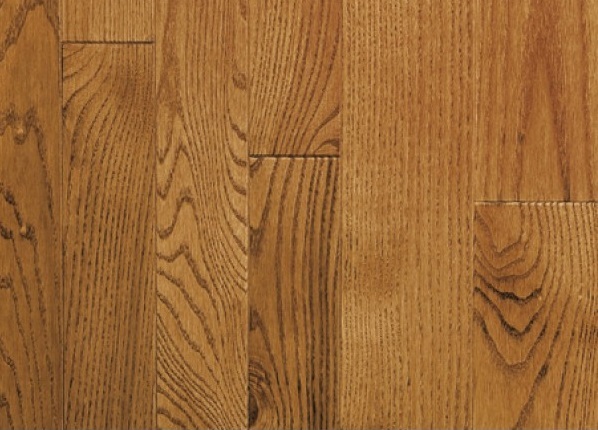 Grades: Canadian Plus wood is a mix of 60% Select and Better and 40% Natural. Mineral marks and sound knots are accepted. Checks, splits, stains and worm holes are not accepted.